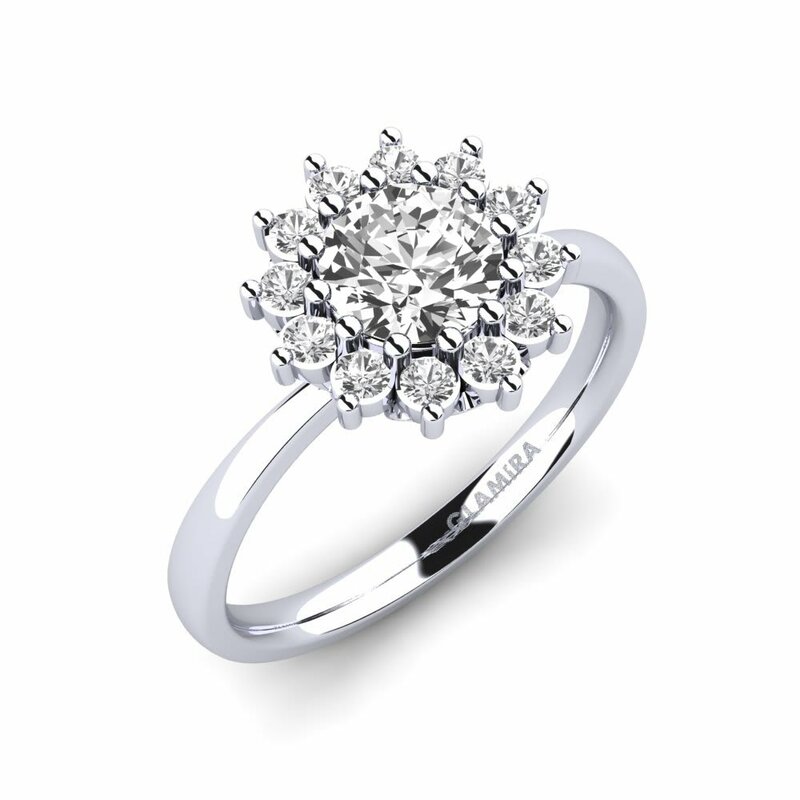 Engagement rings are a special piece of jewellery that you can hang onto forever. GLAMIRA.ca knows just how important it is to hand-select the most breathtaking engagement ring. 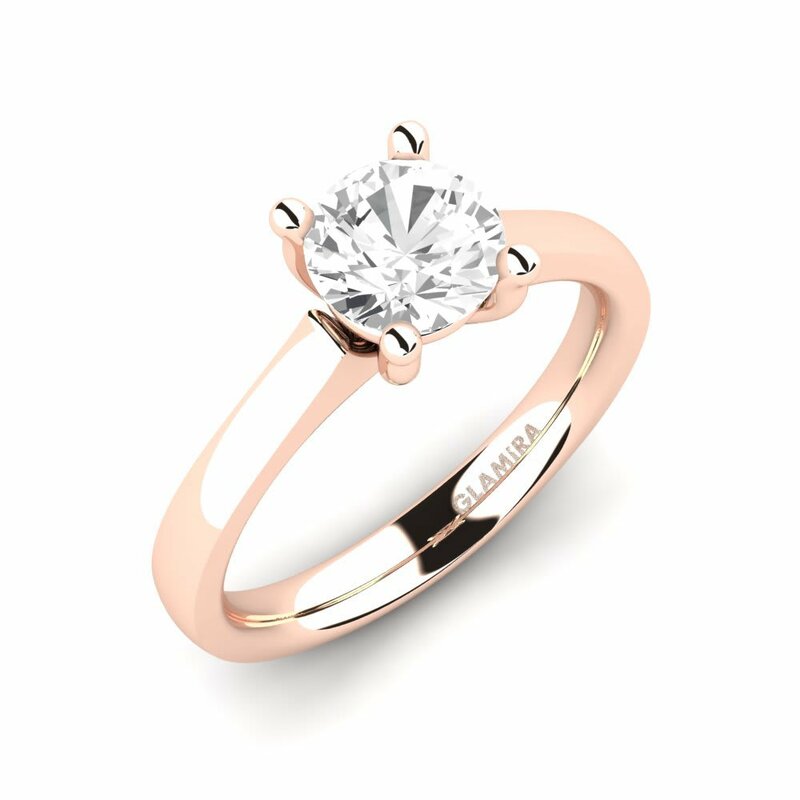 We have the option of shopping in the comfort of your own home via our website so you can choose the most perfect ring carefully. If you need any assistance at all in your ring search, we have a team of qualified individuals who are eager to help. There are many styles of rings, but it begins with you – you must narrow down your search to find the ring of your partner’s dreams. There is a selection of yellow, red, and white gold engagement rings, as well as silver engagement rings. 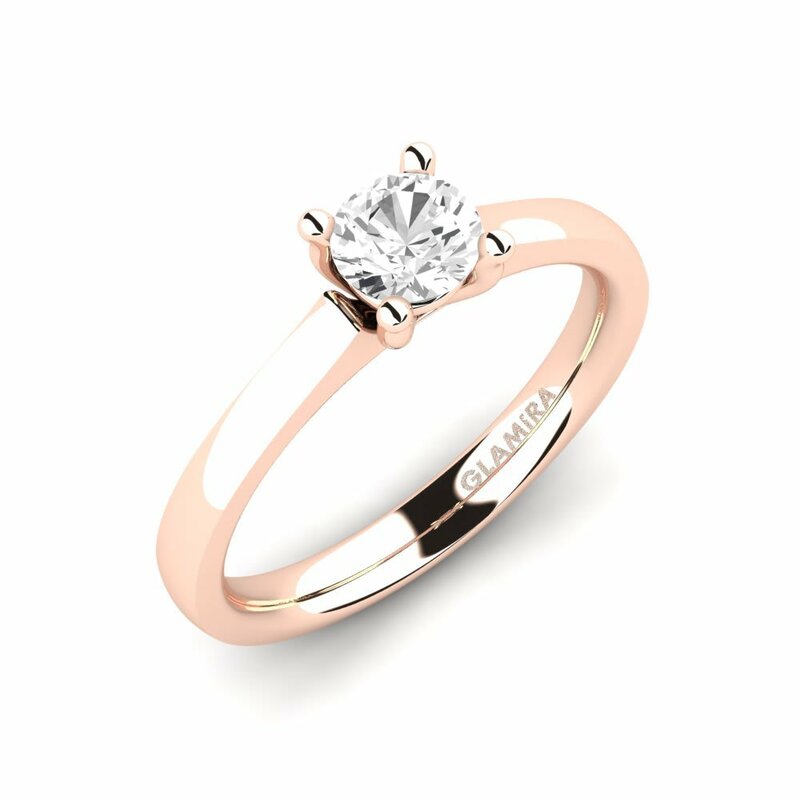 GLAMIRA’s selection of rings can be customized with Swarovski crystals, as well as quality cut diamonds, or even colored gemstones. Is elegant more your partner’s style? 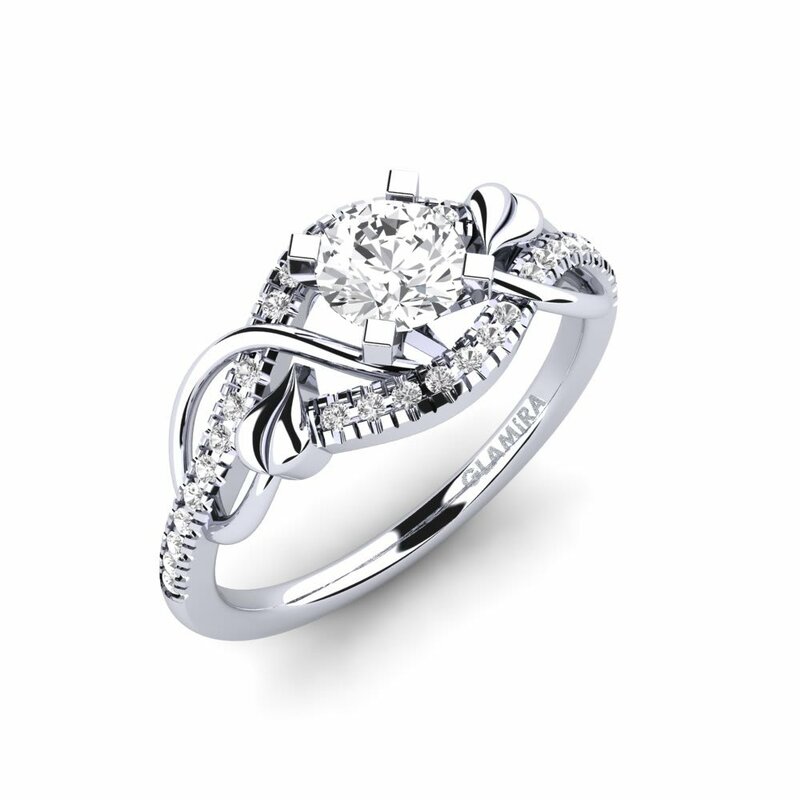 We have multiple elegant and stylish engagement ring cuts. We have a look for each style. We have rings for sophisticated solitaire engagement ring, to even more technical designs – we will help you decide what the best style for your partner is if you are unsure. Check out our website so you can see the variety of the precious metals and colorful gemstones. You will only be limited by not checking out what we have to offer. Choosing an engagement ring should be one of the most excited days of your life; don’t rush it. 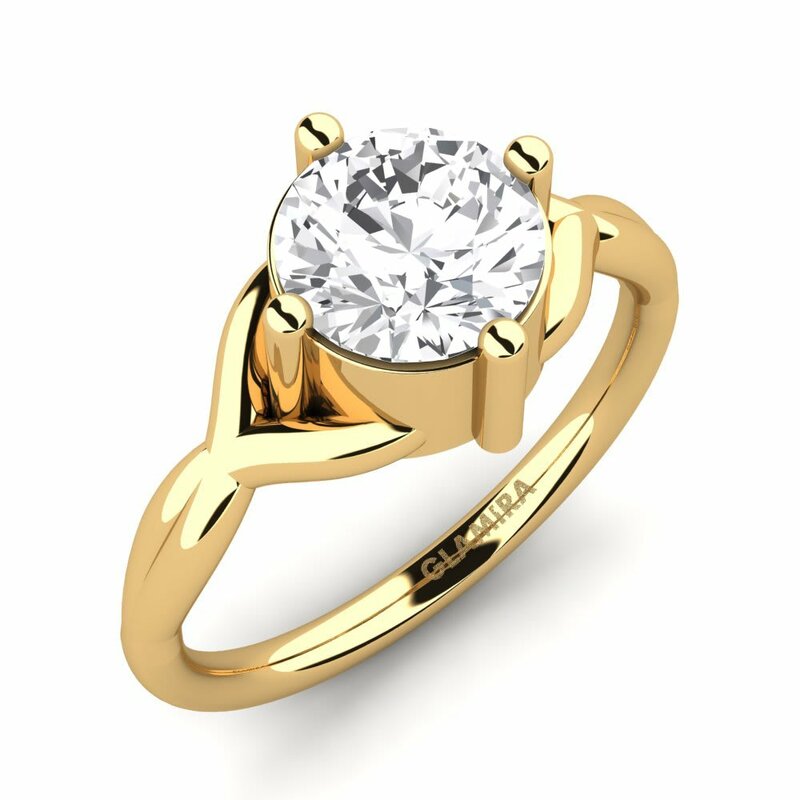 If you wish to purchase gold engagement rings, our team can help you with that as well. Our team is eager to assist you with your search to find the best gold or diamond ring to give to your loved one. The more thought you put into the search, the more it shows how much they mean to you. We have captivating diamond engagement rings and sapphire engagement rings that offer efficiency. Go ahead and even customize the ring with cute sayings. You’re literally only a few clicks away from reeling in the most perfect ring for your significant other. Enjoy each moment as you browse through multiple engagement rings. This is a once in a lifetime ordeal, and you shouldn’t take it lightly. Put as much thought as you can into the ring, make your soon-to-be fiancé stand out with the most gorgeous ring that you can find, something she can cherish forever.